Happy Holidays everyone! 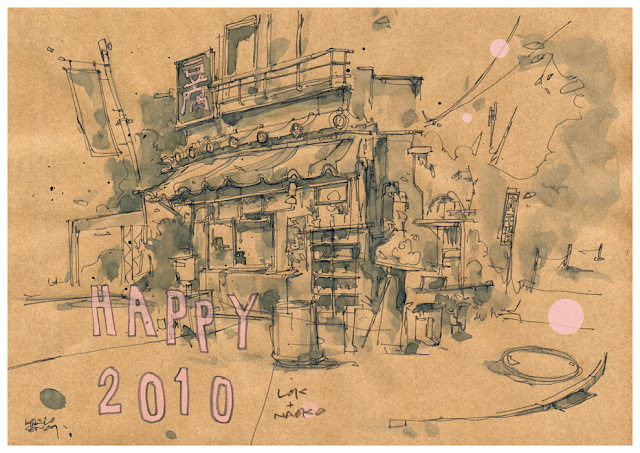 We wish everybody a great 2010.. Some images from the Prada Lookbook F/W 09 we illustrated for this season. Production: AMO/ Rem Koolhaas, Ippolito Pestellini. 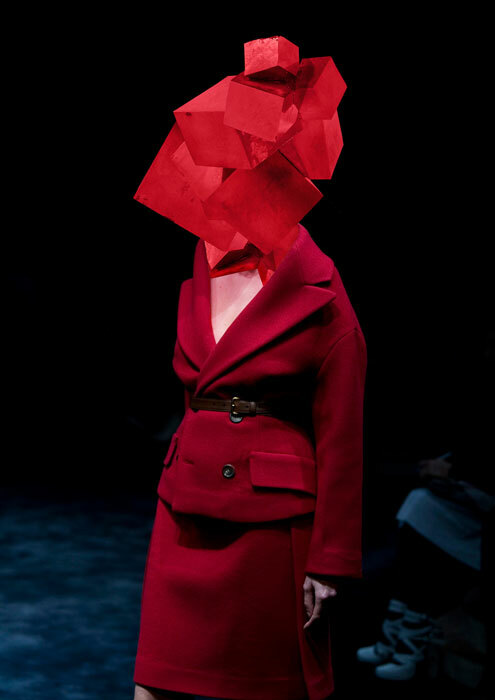 Artwork: Jeroen Koolhaas, Lok Jansen. 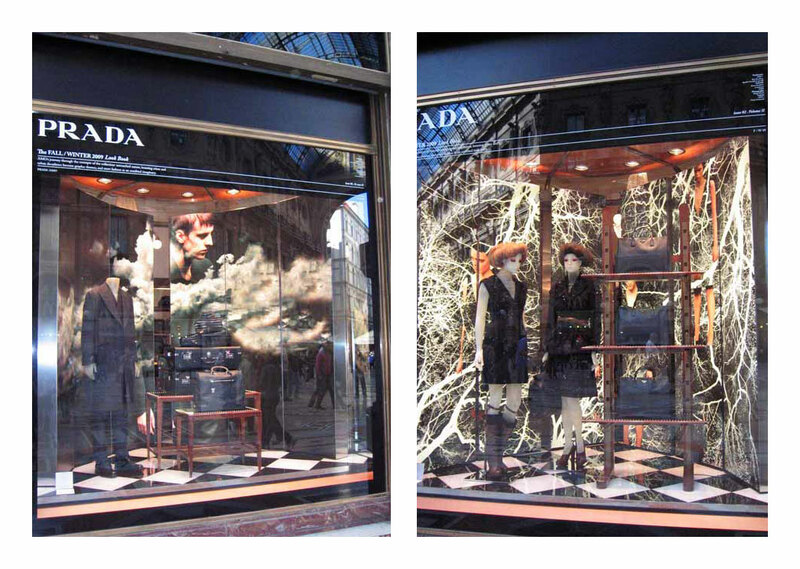 Prada FW 2009 Lookbook Illustrations as window displays.. 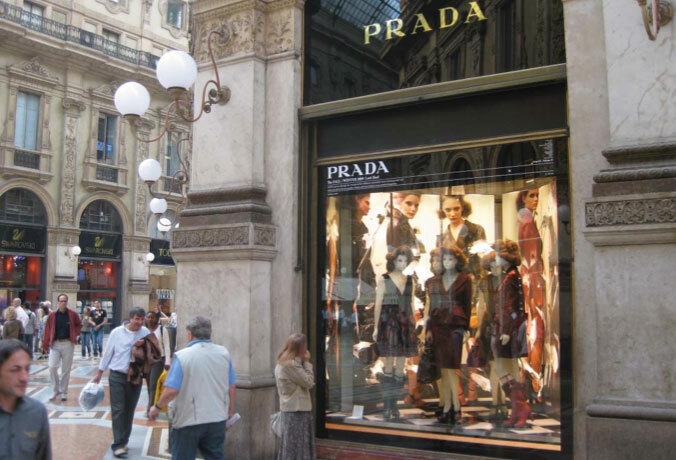 Received some photos of the main Prada boutique in Milan. 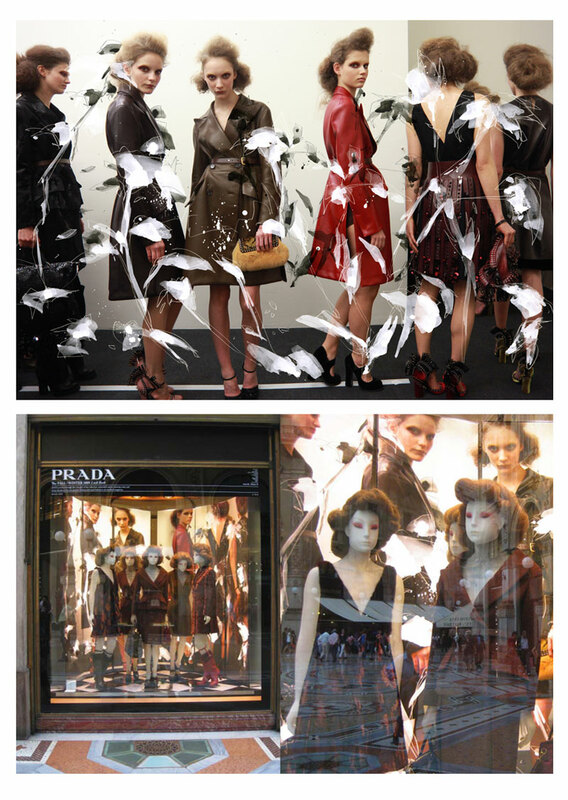 Apparently they blew some of the images we did for the Prada lookbook up to make the window frames - sweet! 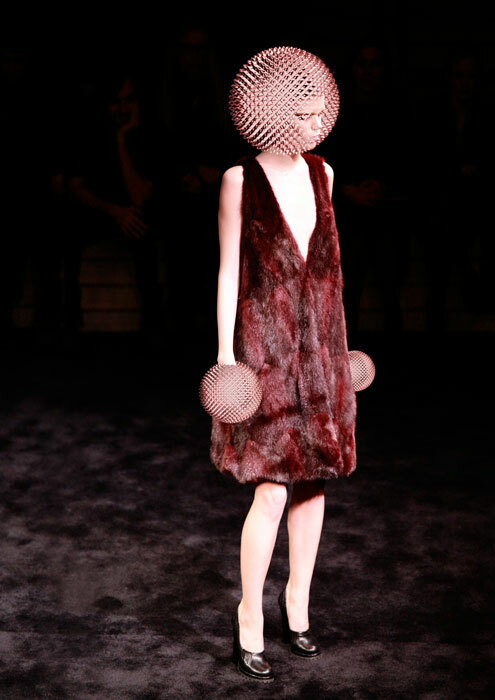 Artwork: Lok Jansen, Jeroen Koolhaas. 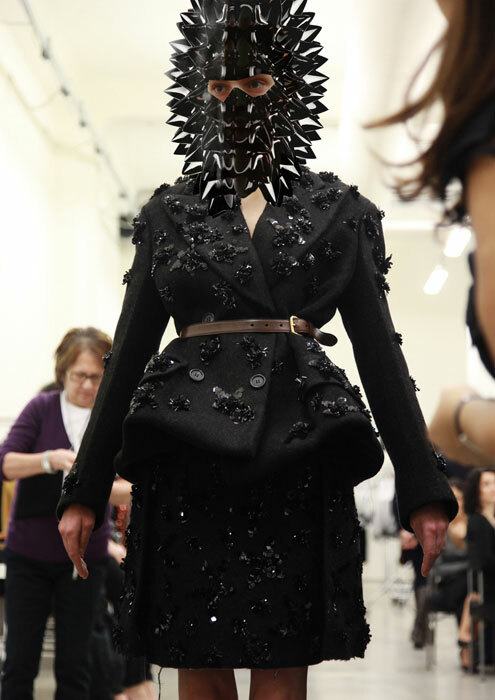 Premsela Dutch Platform for Design and Fashion. Editorial illustration work done for Premsela - the Dutch Platform for Design and Fashion. 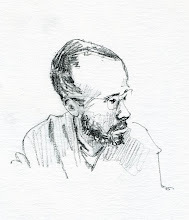 This was for an article on Premsela's International Visitors' Programme - for which this time the Japanese curator and design journalist Hasegawa Kanae and Kawakami Noriko visited Holland, and talked about the similarities and differences in Dutch and Japanese design.